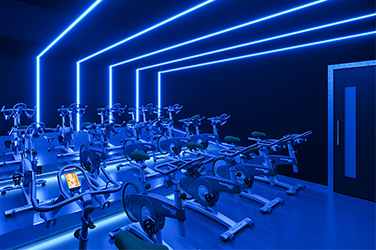 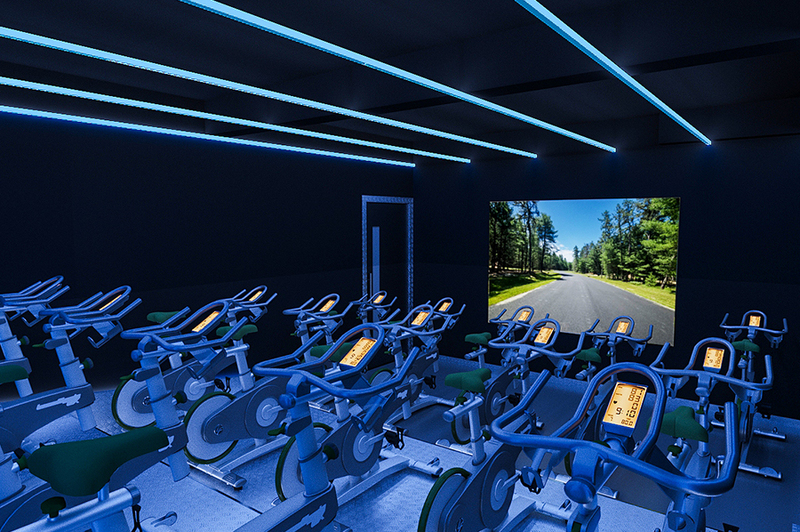 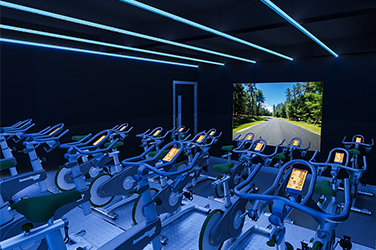 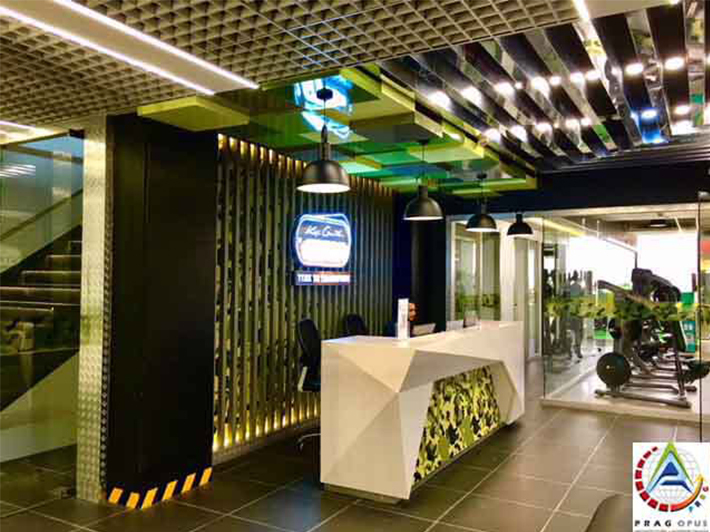 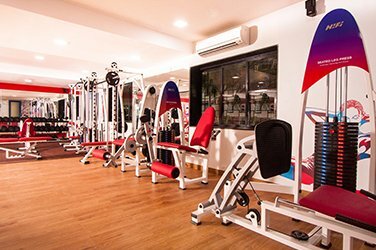 Market research has revealed that the atmosphere of the gym or wellness facilities plays a vital role in driving the client's choice while selecting the particular gym services. 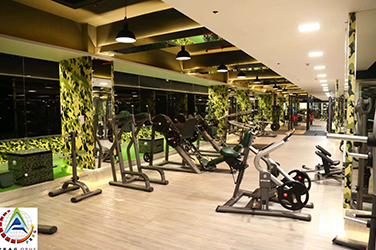 From fitness clubs to wellness centers, corporate gyms, spas, and other fitness centers, it is vital to creating a highly relaxing, natural environment - which happens to be as welcoming as possible. 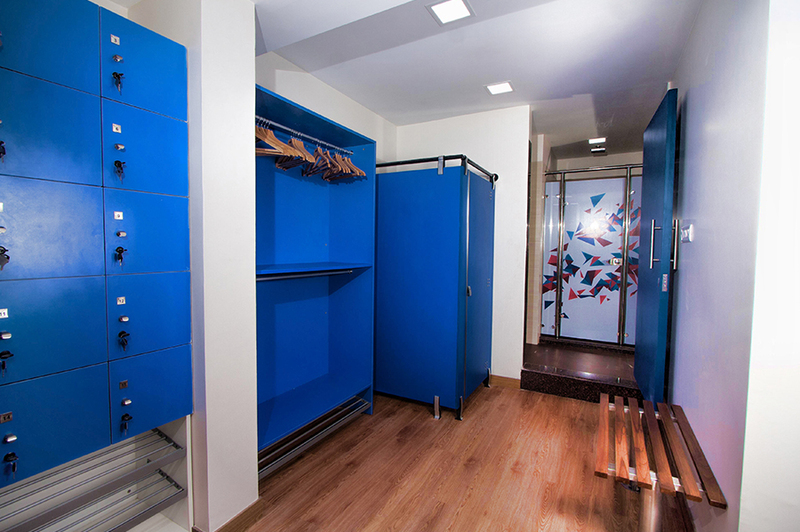 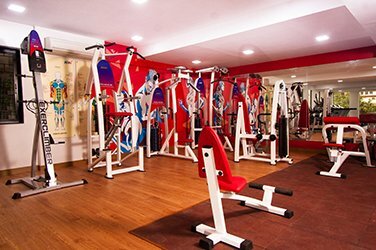 PRAG OPUS LLP is associated with Indian as well as international Gym brands for designing their gym pan India. 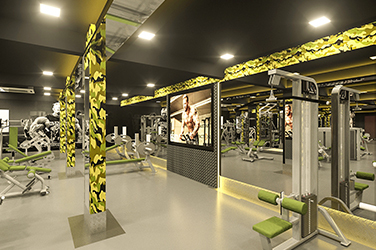 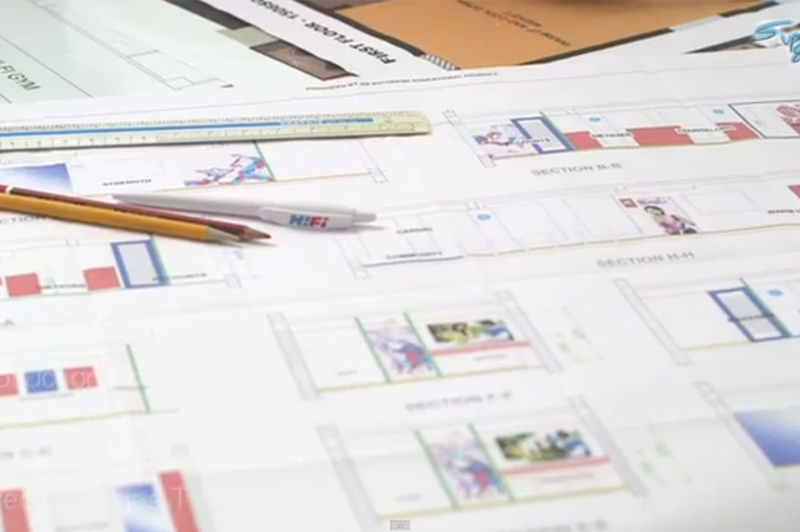 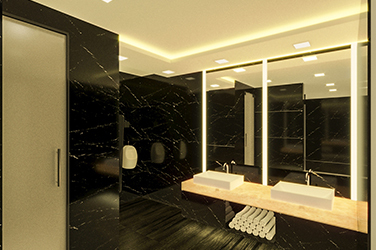 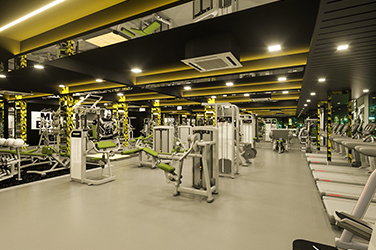 We have a dedicated team of gym interior designers which will offer expert advice on facility design, equipment layout, and space distribution services. 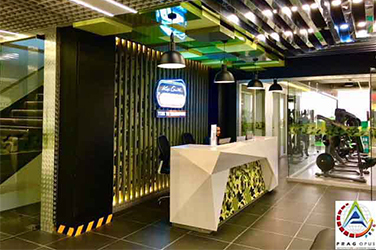 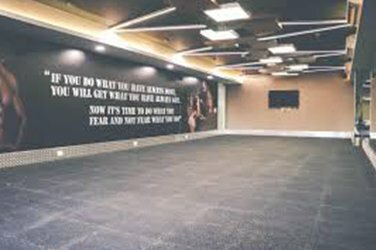 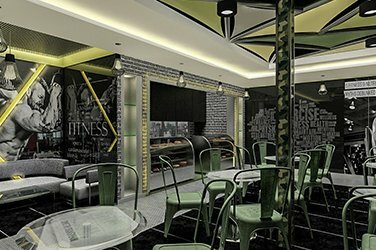 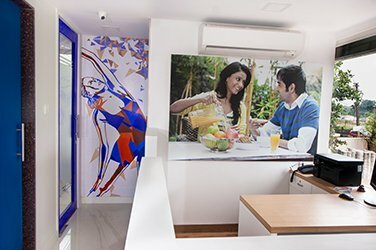 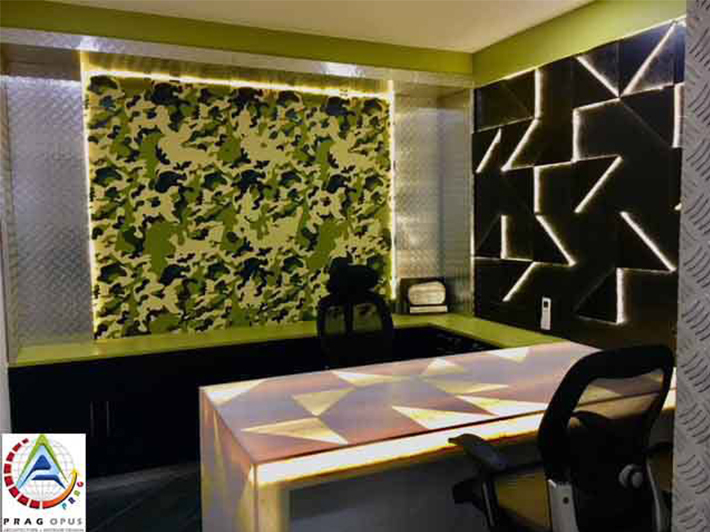 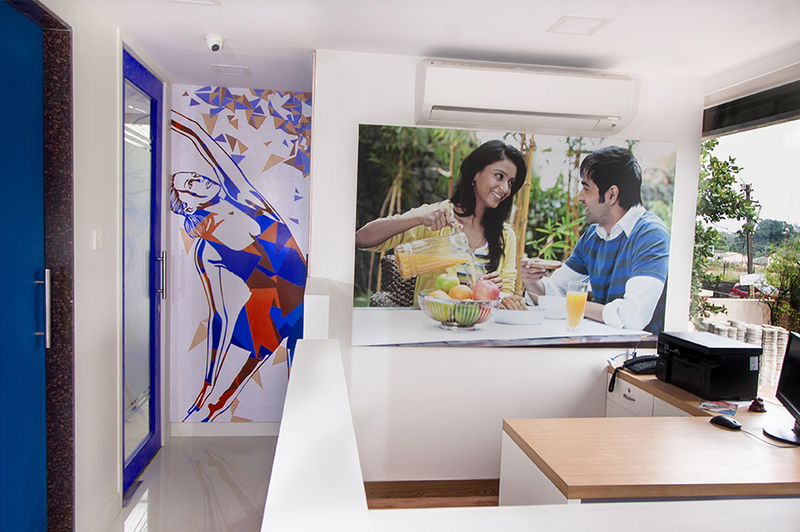 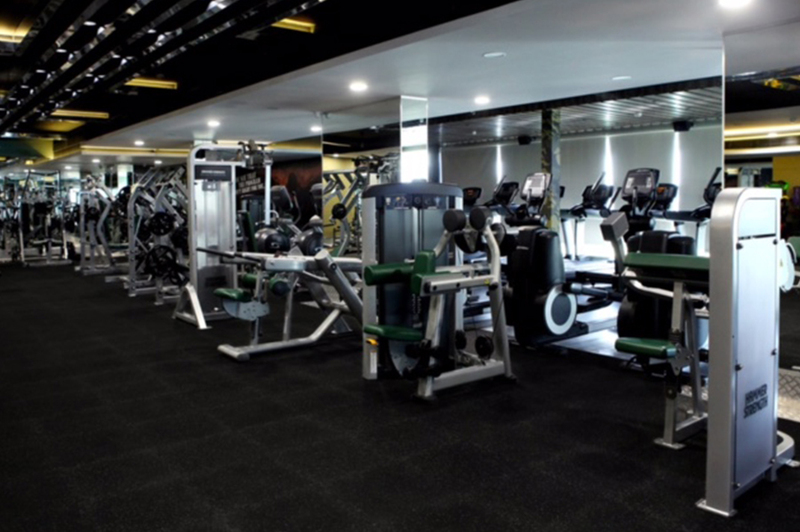 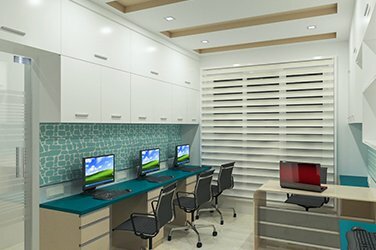 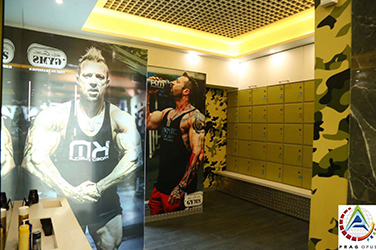 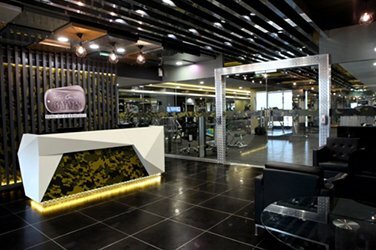 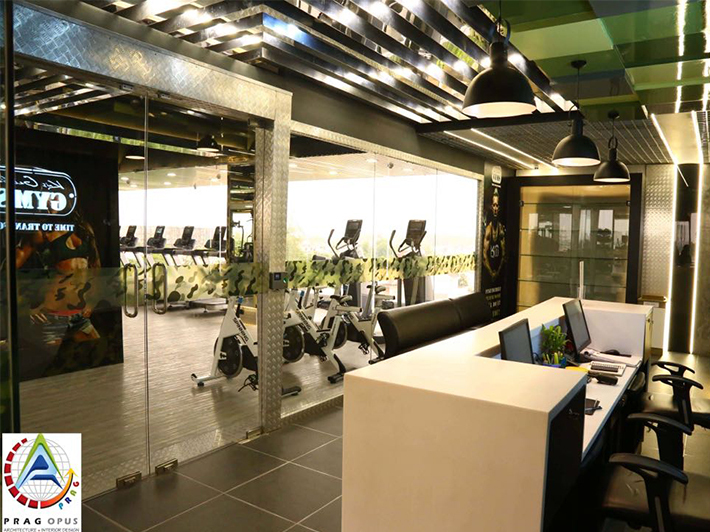 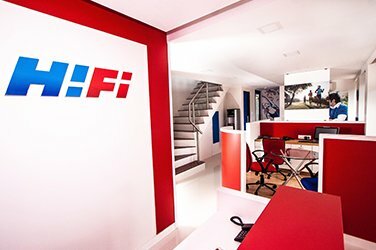 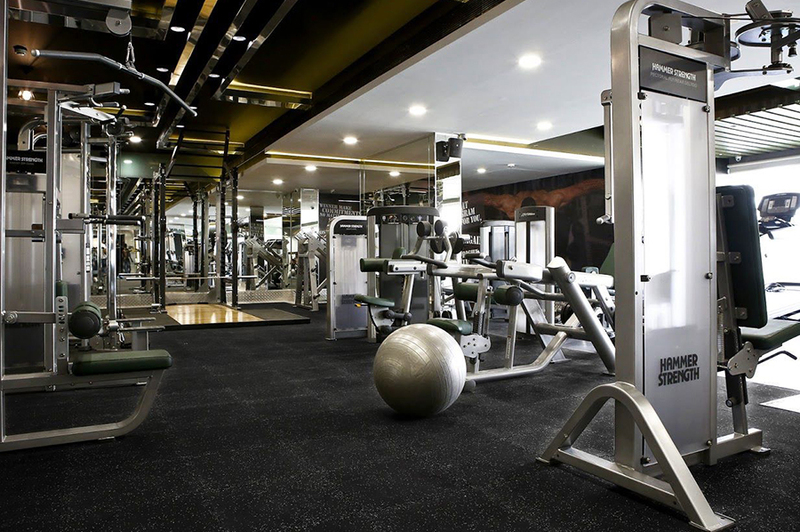 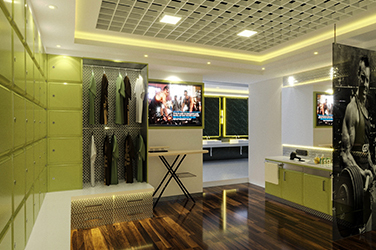 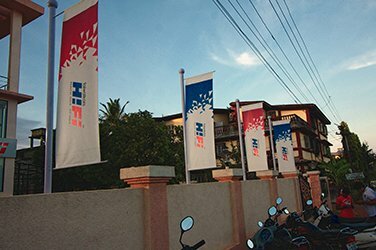 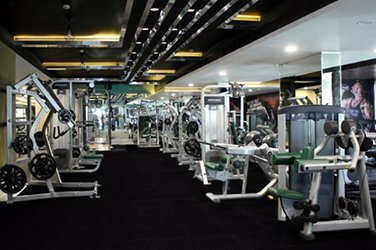 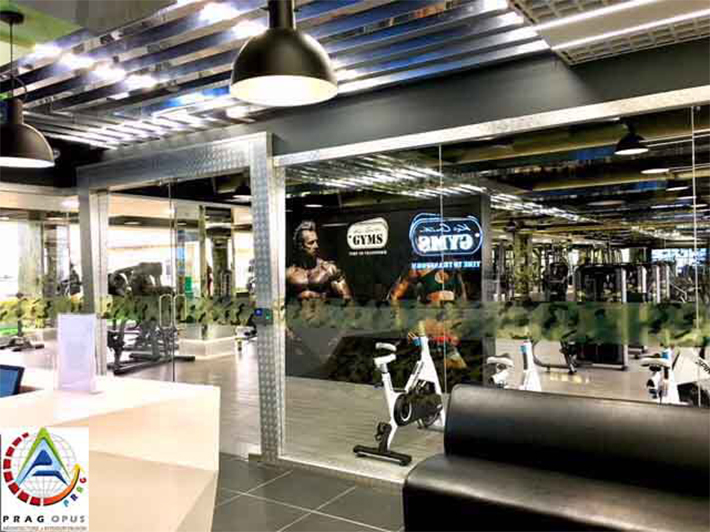 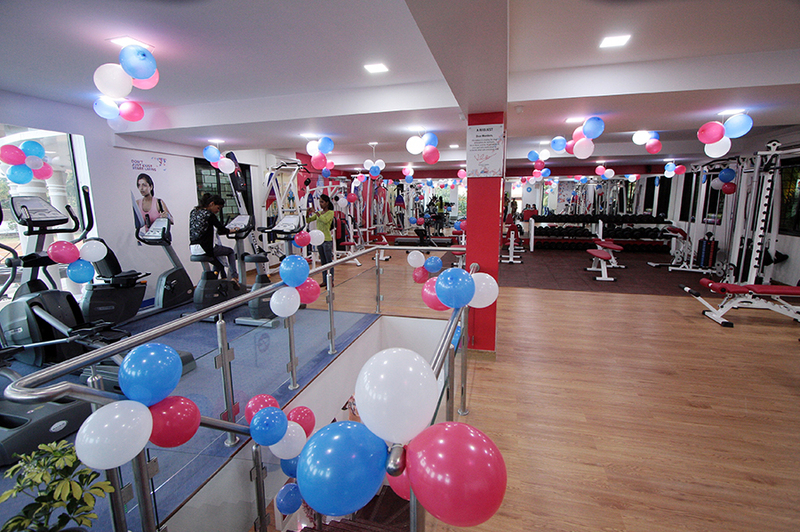 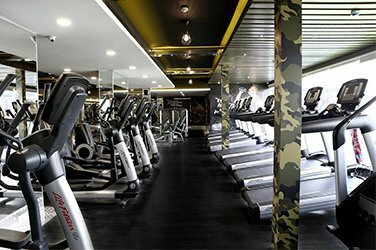 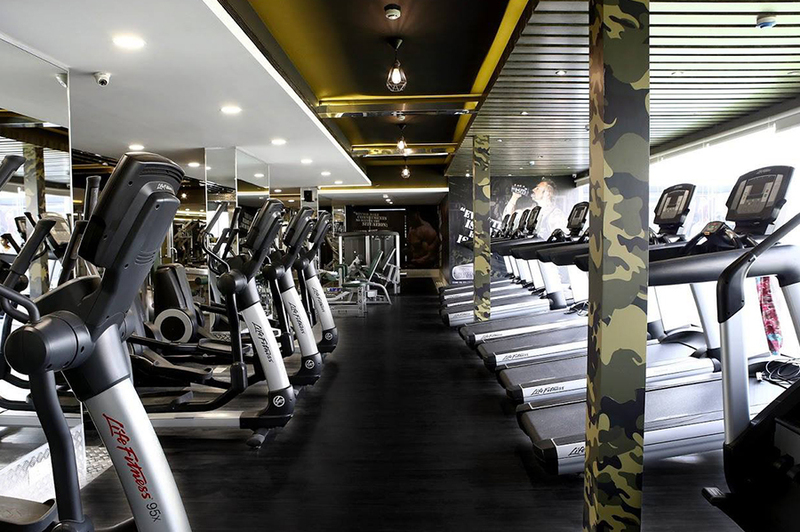 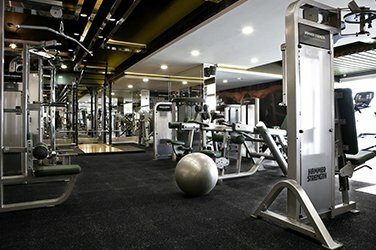 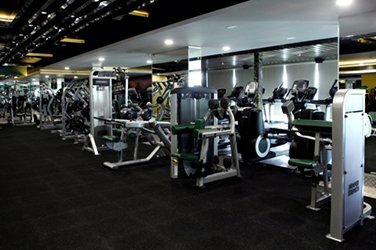 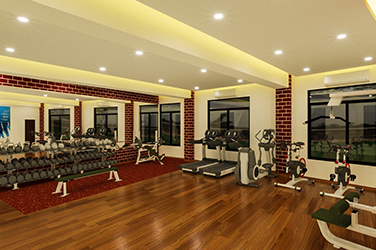 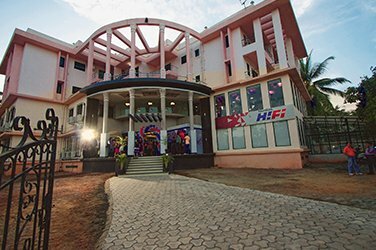 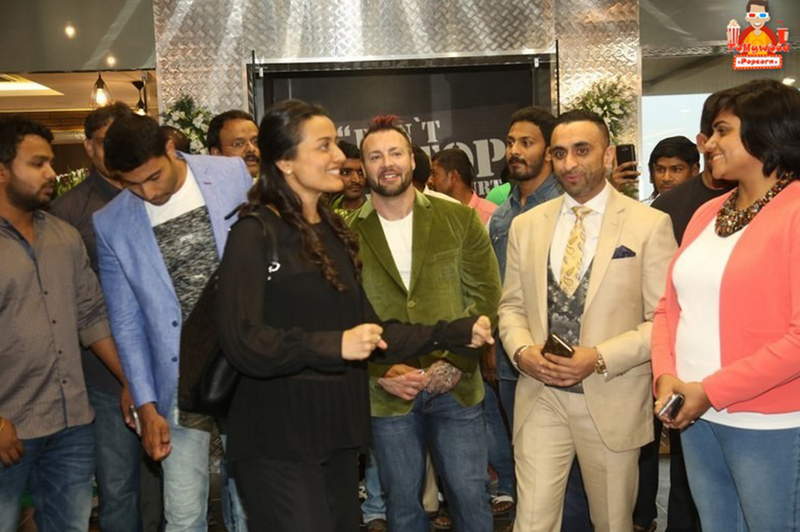 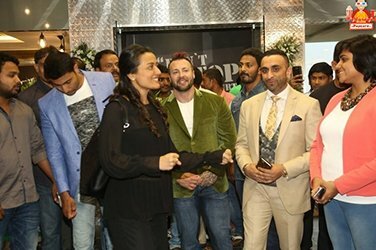 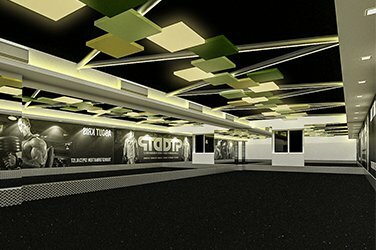 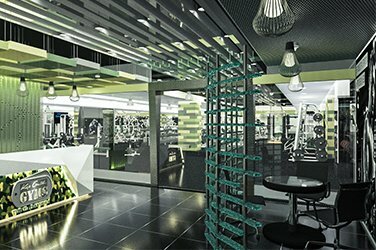 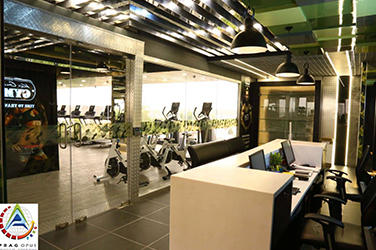 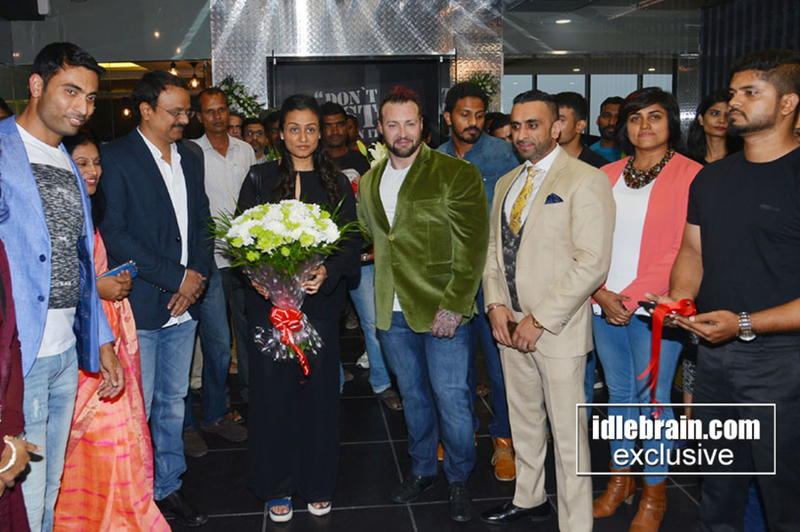 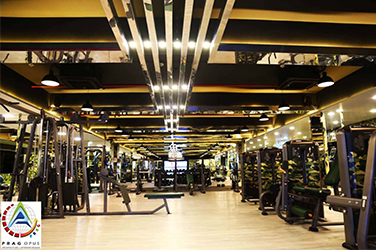 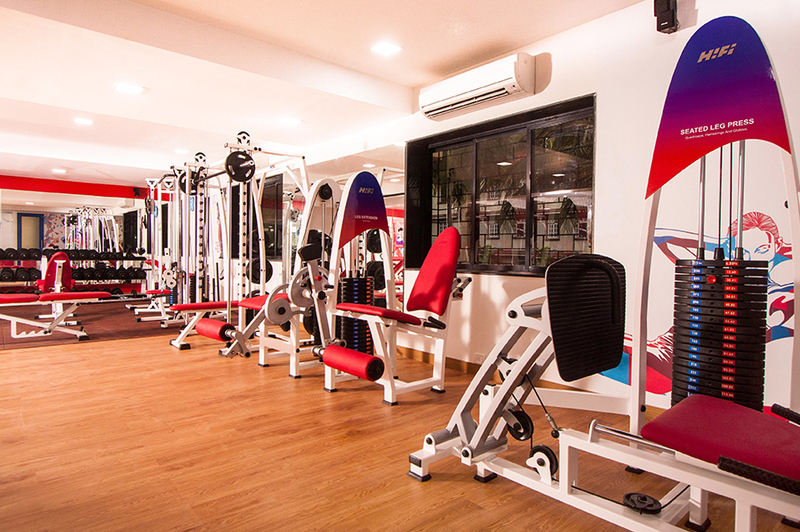 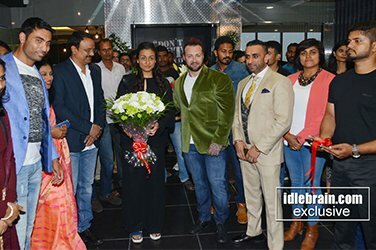 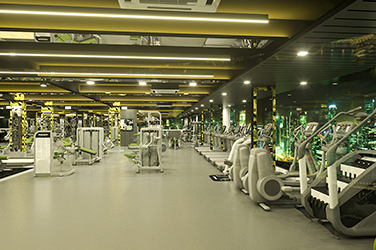 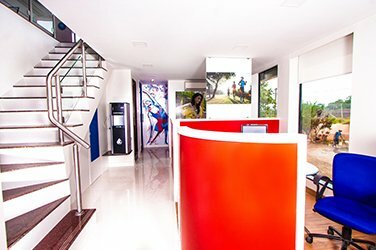 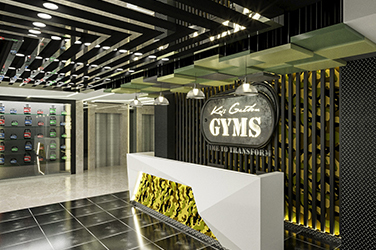 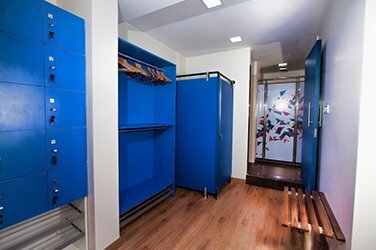 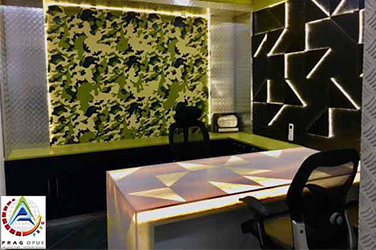 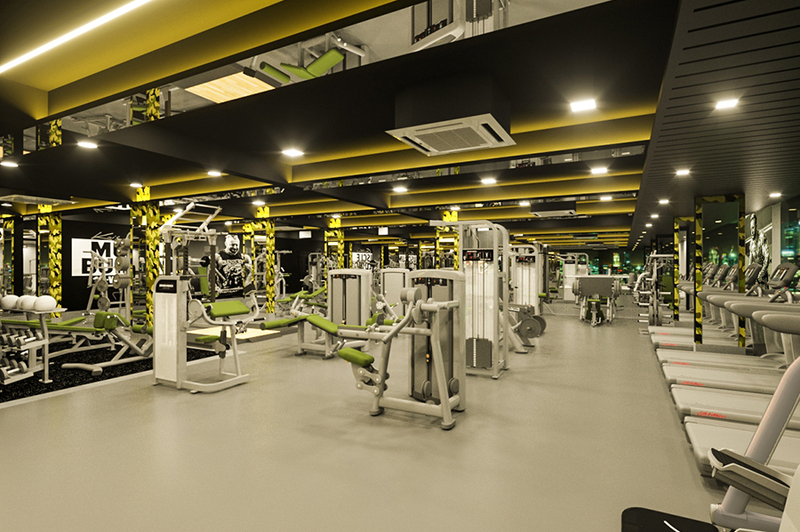 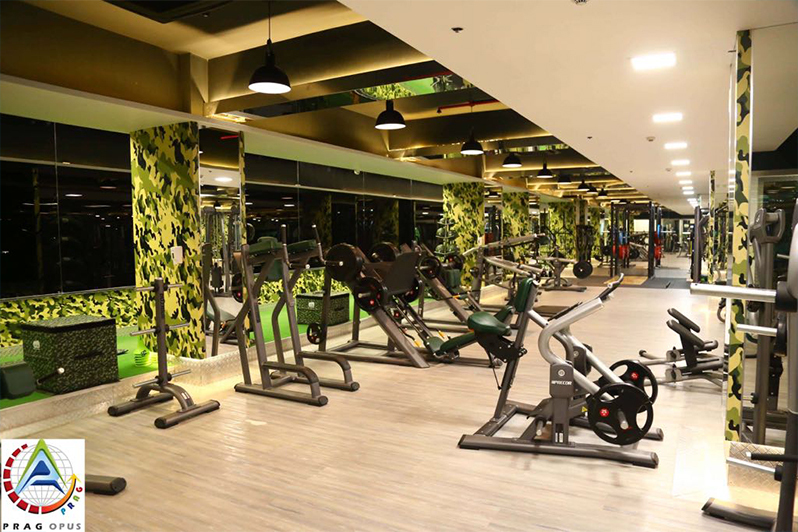 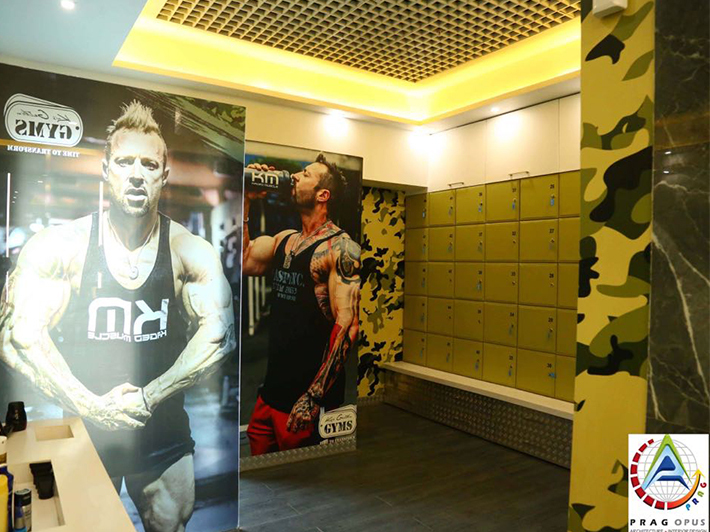 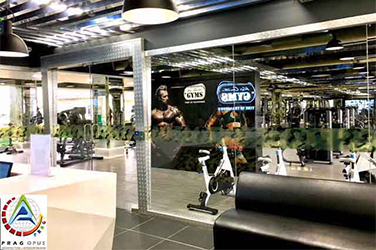 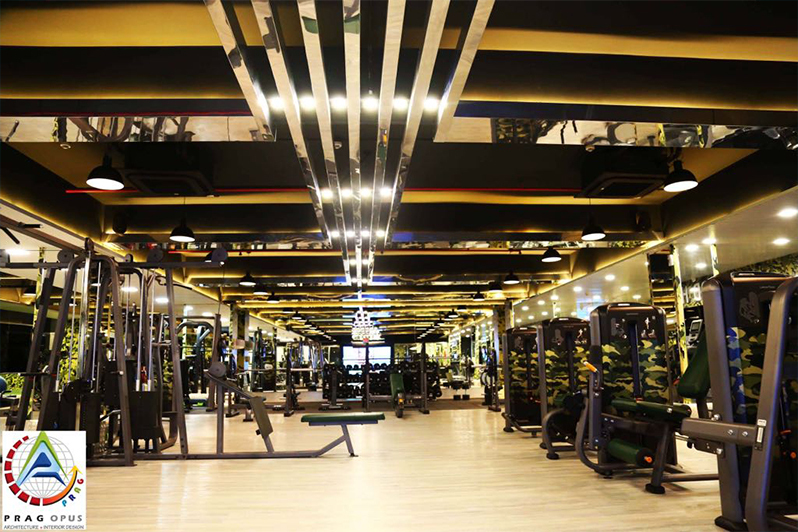 With our wealth of extensive expertise in the given field, we employ the talent and skills of the best gym interior designers in Mumbai to deliver unmatched gym interior designing services- based on the unique requirements of our clients. 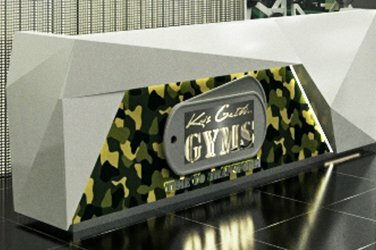 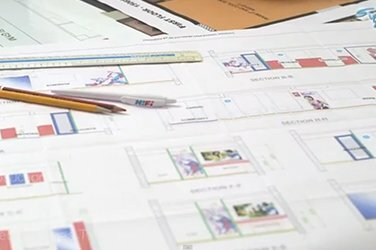 This helps us in providing an individually tailored proposal along with an exceptional gym designing service - from start to finish. 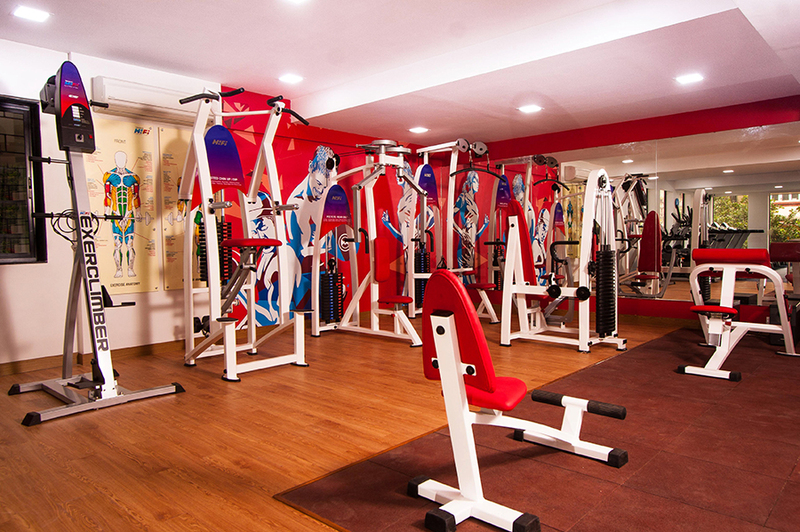 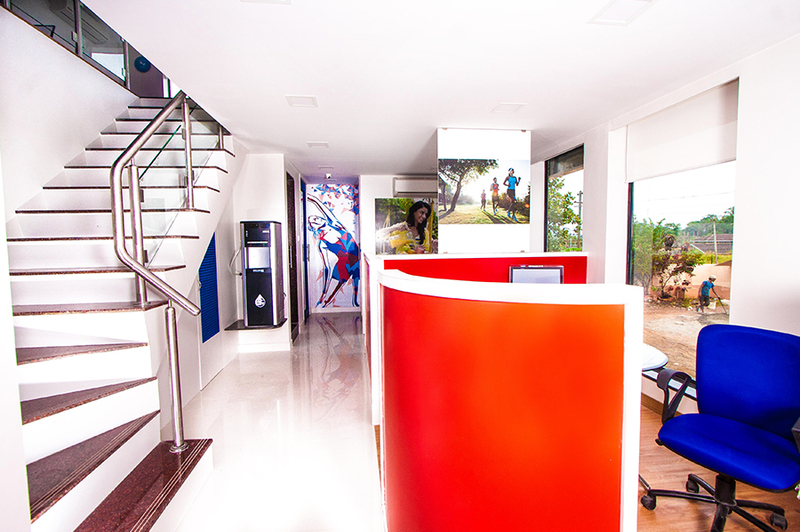 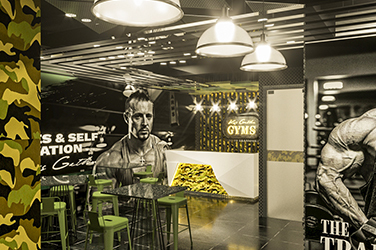 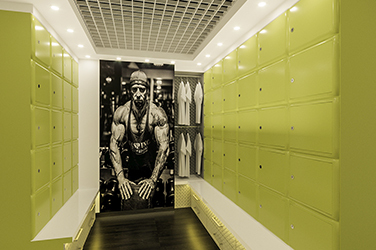 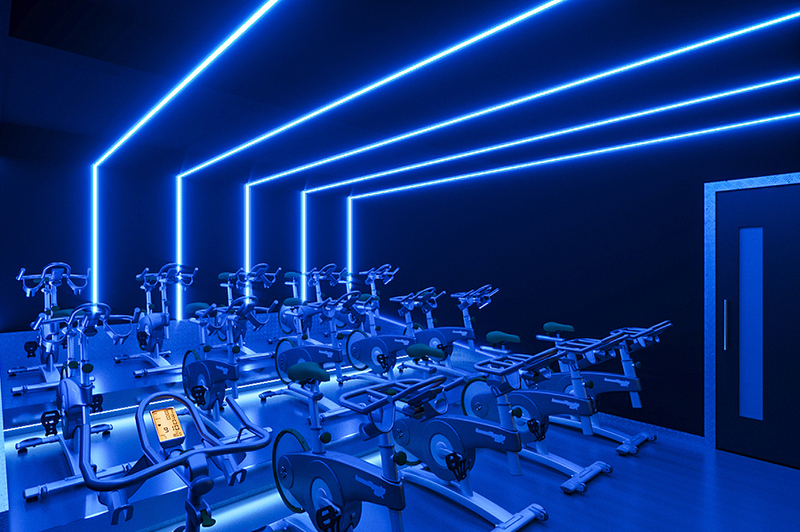 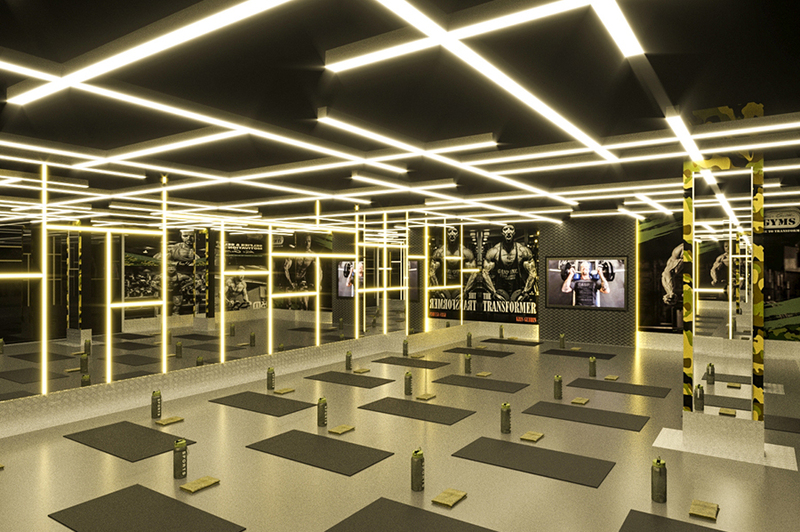 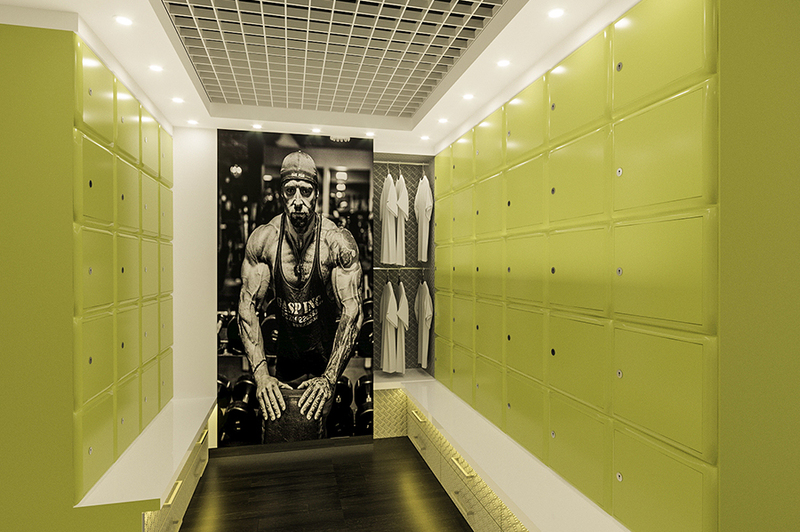 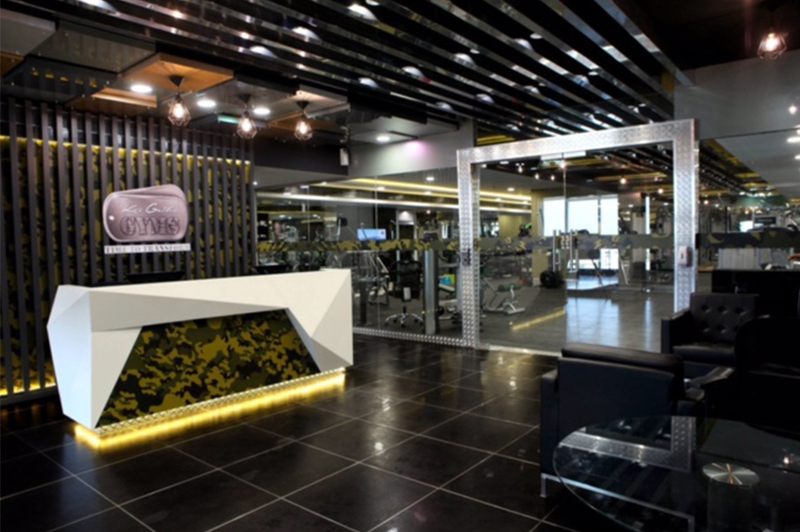 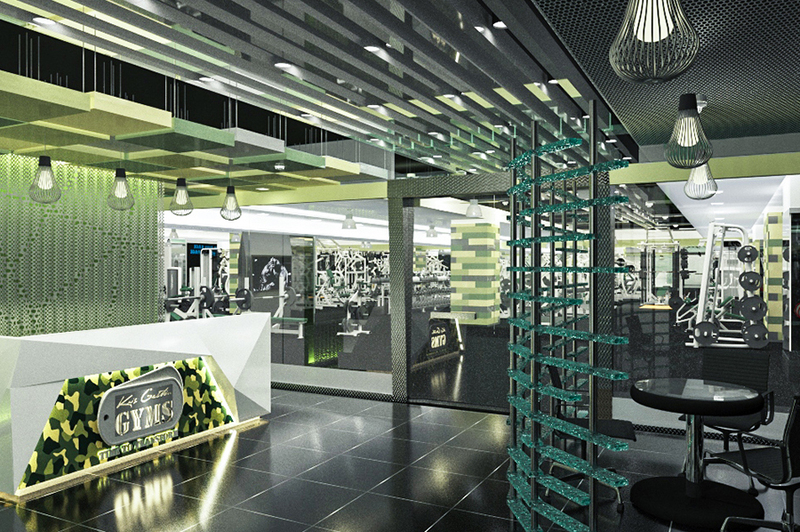 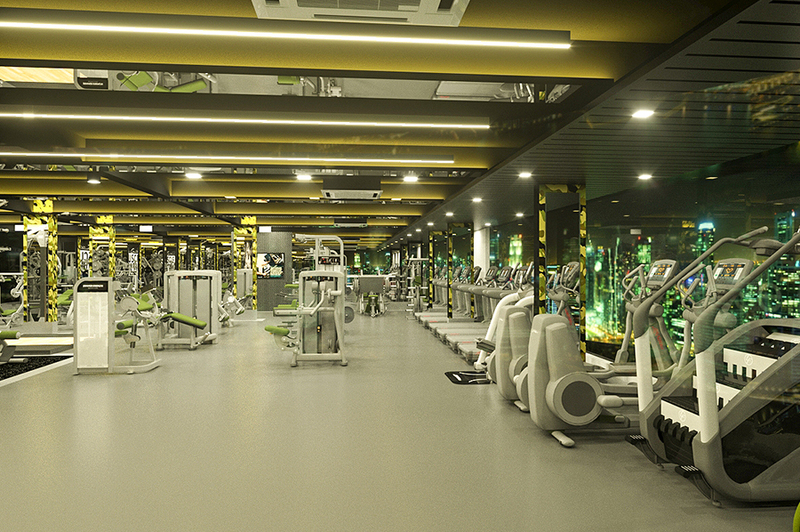 Gyms designed by us has its own identity and a breakthrough in the industry of Gym designing. 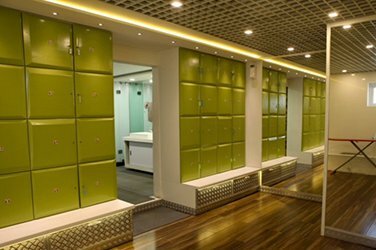 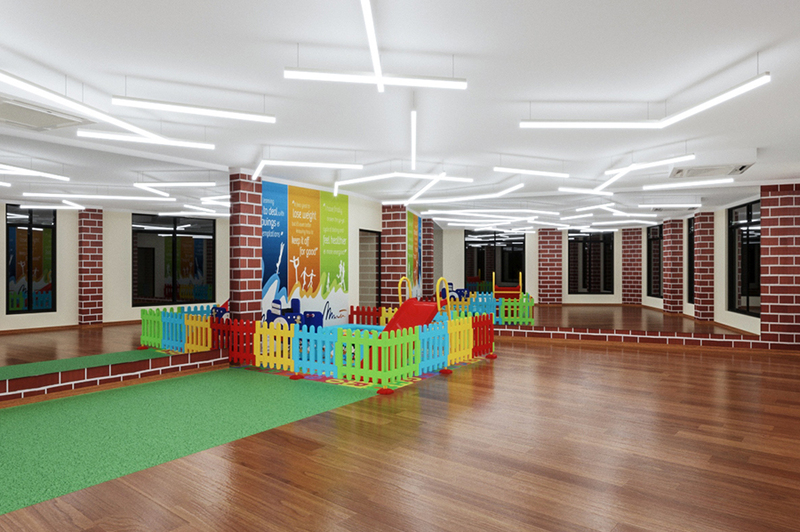 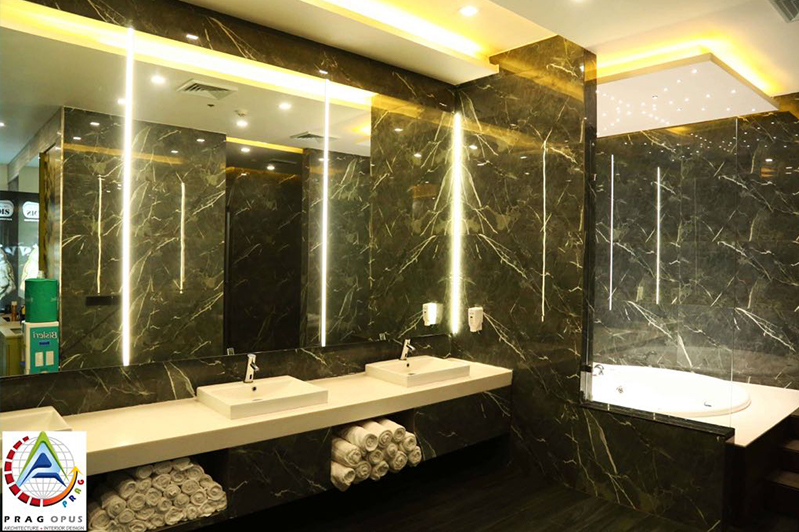 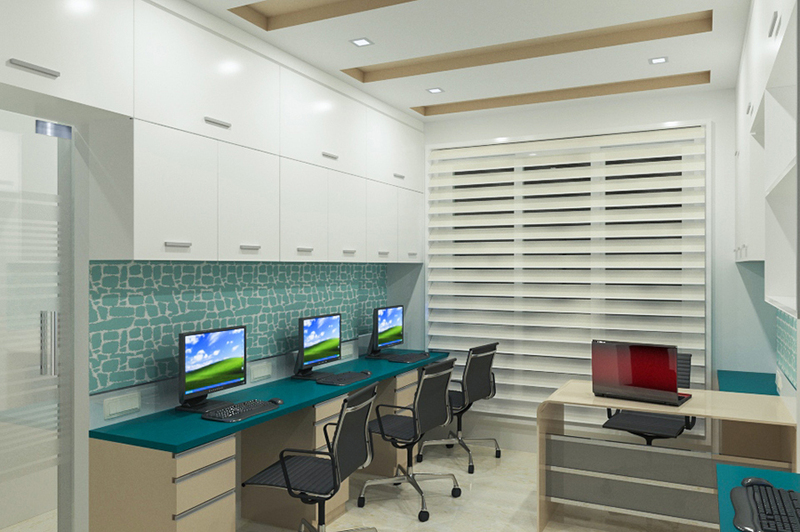 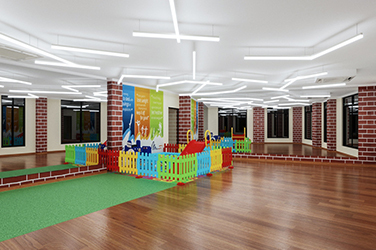 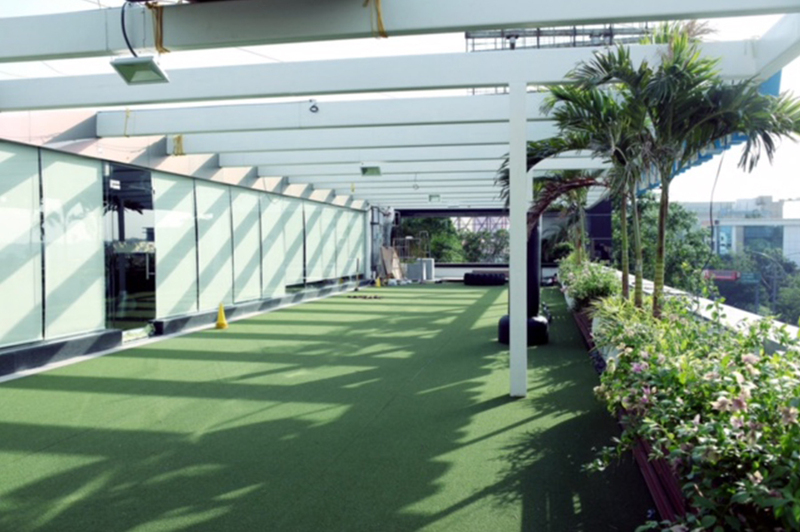 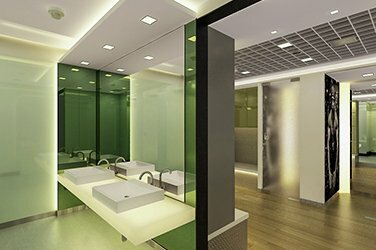 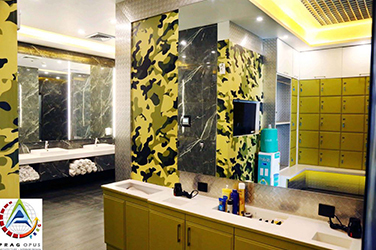 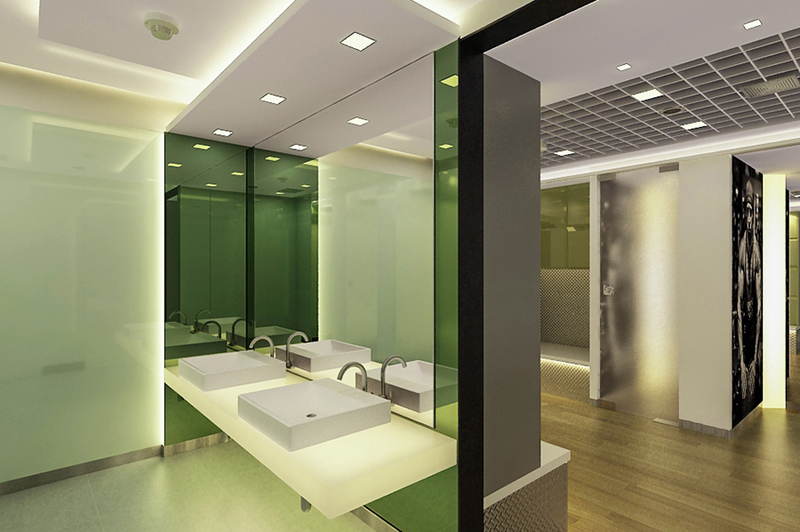 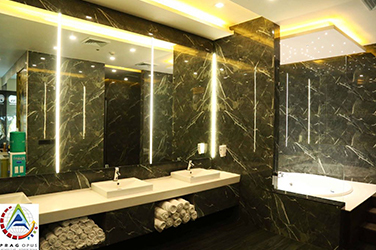 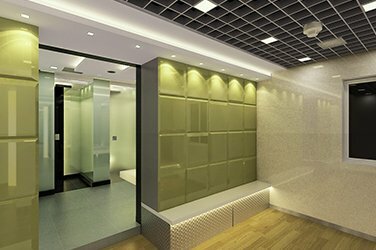 Common areas, workout areas, wet areas, change areas, bonding areas are designed with utmost functionality and usability.